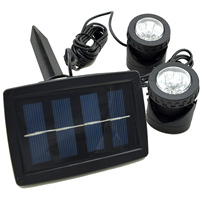 PondXpert SolarSublight Triple: Solar Lighting: Solar Power - Buy pond equipment from Pondkeeper: fishing out the best deals on the net. 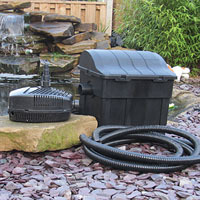 Save £10 on these NEW underwater solar pond lights which will enhance any pond! 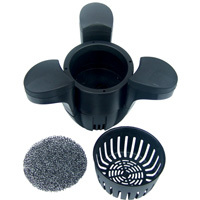 We have been on the lookout for a product like this for years! 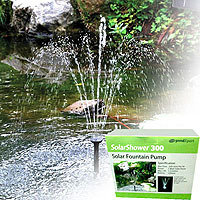 Waterproof, submersible solar-powered LED spotlights that can be used in or out of the water. So easy to put up and move to different areas of the garden as and when required. 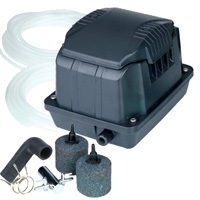 This triple pack is the pick of the bunch and is a product that the Director runs in his own pond (see image). 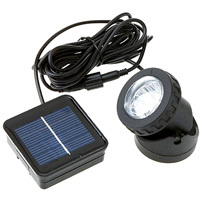 These solar pond lights store solar power during the day then automatically illuminate at night. 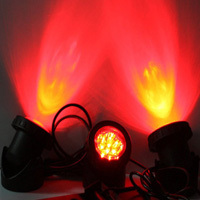 Great product for the price, the lights are really bright. Very good product in all respects. Very good value,and don't cost to run turn them selves on and off great.